FreshForex offers a unique opportunity to new customers to get a No Deposit Hot Bonus in the amount of $1000 into their trading account. Jump-start an exciting trading journey with FreshForex and explore our world-class services with the $1000 Welcome Account. To work on your trading strategy at brocker’s expenses- get profit-can withdraw it, got loss- don’t loose anything. Don’t waste time and take advantage of our unique offer before it’s over. Applicable For : All new clients of Freshforex. 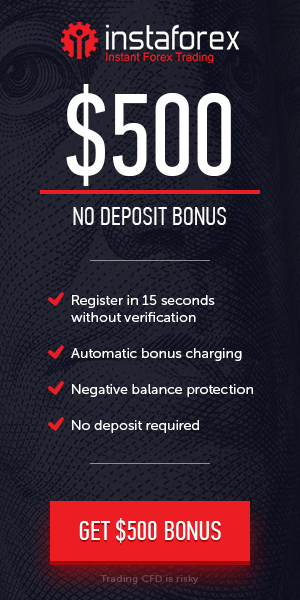 Bonus offer : $1000 No Deposit Forex Hot Bonus. Open Classic, Market Pro or ECN account for MetaTrader 4 Platform (in currencies USD/EUR/RUB). No Personal Data Verification Required. Not Required to Initial Deposit. Bonus Withdrawal When bonus terms are fulfilled. Trading Assets and Leverage no Restrictions.